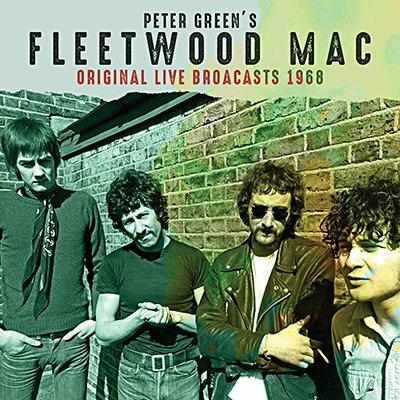 Having formed in 1967, Peter Green's Fleetwood Mac swiftly established themselves as Britain's pre-eminent blues act, edging out even John Mayall (in whose band Green had previously played). Over the course of 1968 they performed numerous remarkable sessions for broadcast by the BBC on radio and TV which are gathered here. Spanning classic blues, rock'n'roll covers, their own brand of musical parody and classic compositions by Green, the set is a superb cross-section of their work to that point and is presented together with background notes and images.